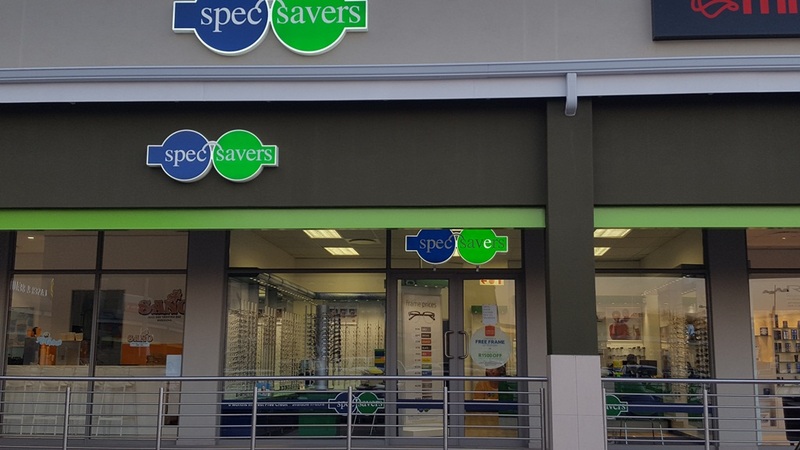 Spec-Savers Moreleta in Parkview Mall is an optometry practice that offers optometric services to the area of Pretoria. 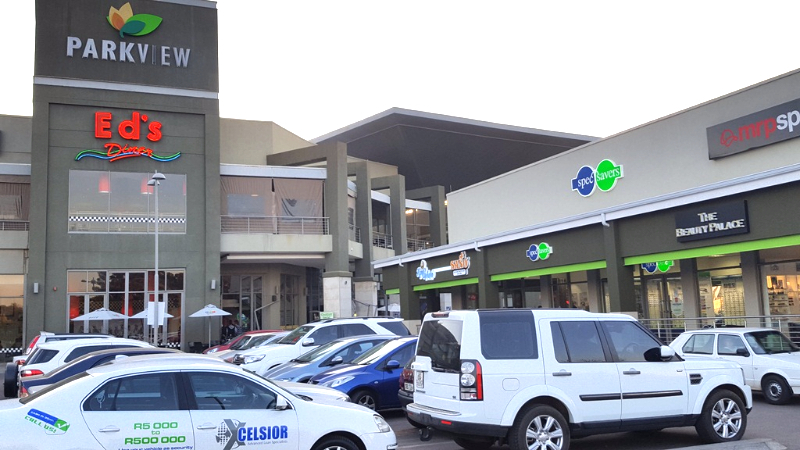 The store opened its doors in May 2001 and has recently relocated to the new and exciting Parkview Mall. 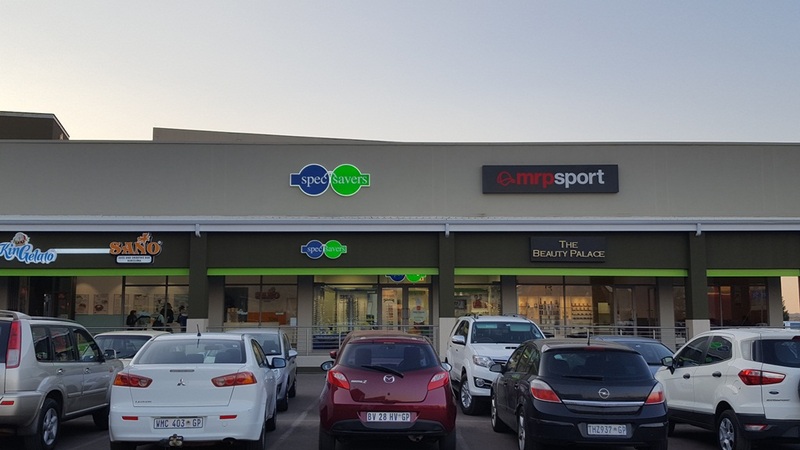 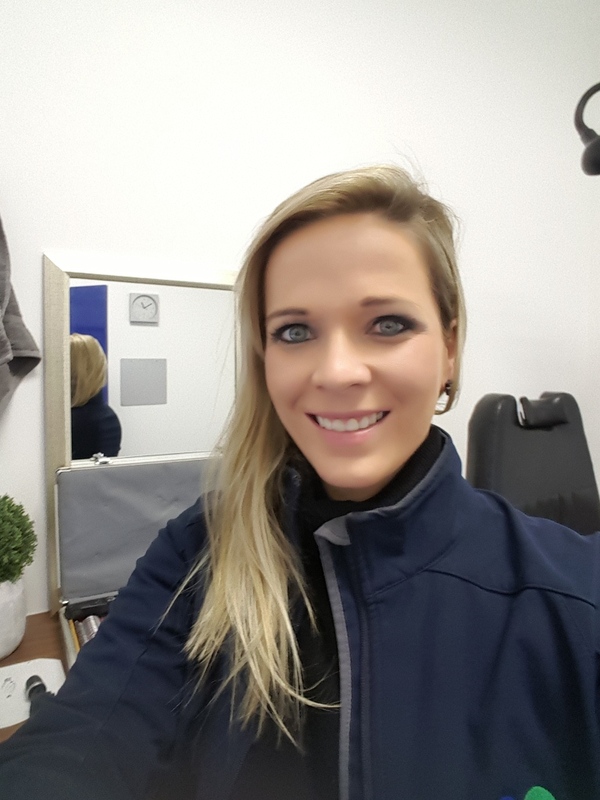 The store is run by seven dedicated staff members which includes only 2 qualified Opmetrists. 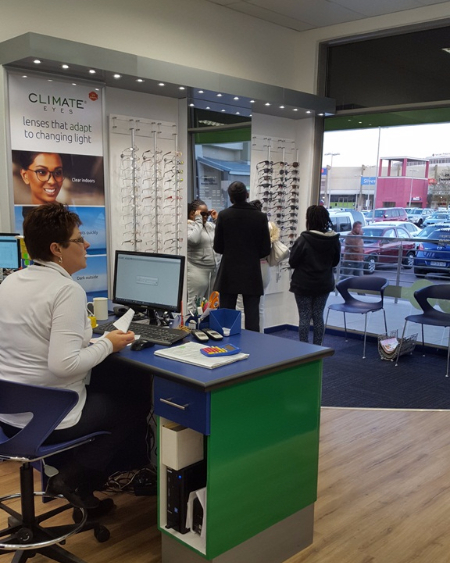 Our Optometrists value good interpersonal skills as these are needed to communicate effectively with colleagues and patients. 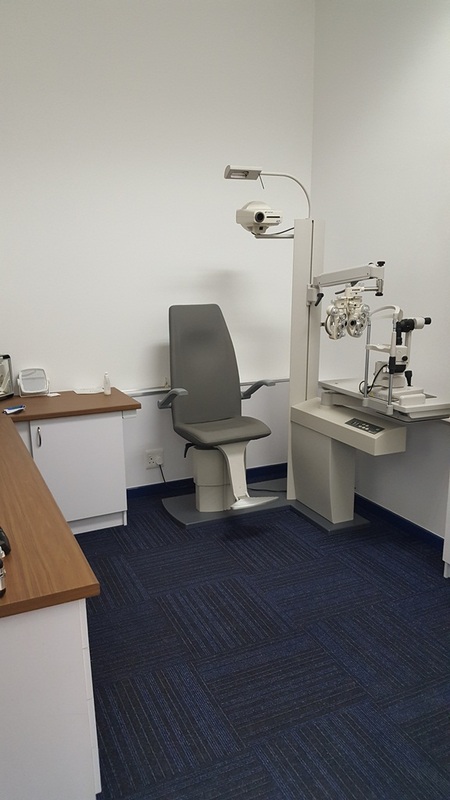 We believe that an Optometrist needs to be able to take all the information given to him/her, combine with his knowledge of optometry and the products on the market to find a suitable effective solution for each patient's needs.